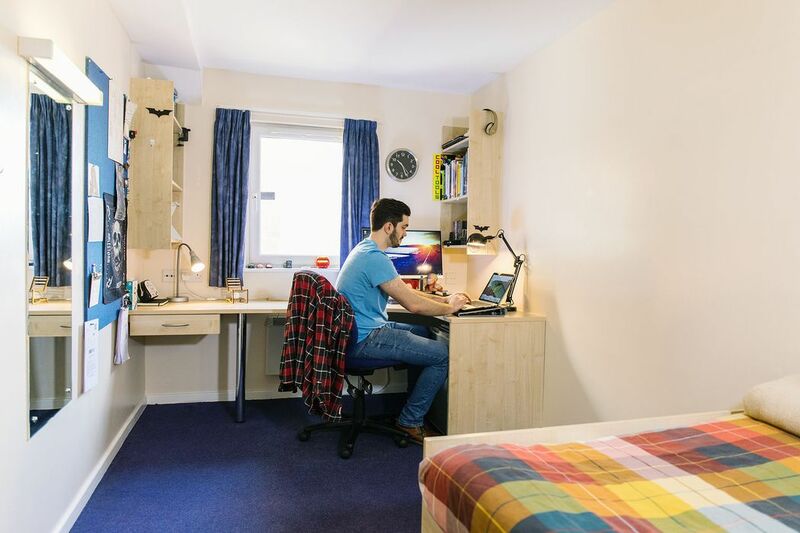 You’re a one-minute walk from the nearest bus stop, putting your student accommodation within seven minutes of the city centre. Take a tour of Cardiff Castle, a Gothic Revival mansion with 2,000 years of history. Shop for local produce and artisan crafts at Cardiff Central Market, then spend the rest of the afternoon relaxing amidst the flowerbeds in Alexandra Gardens. For an evening of homegrown rock n’ roll, head to local club Clwb Ifor Bach. 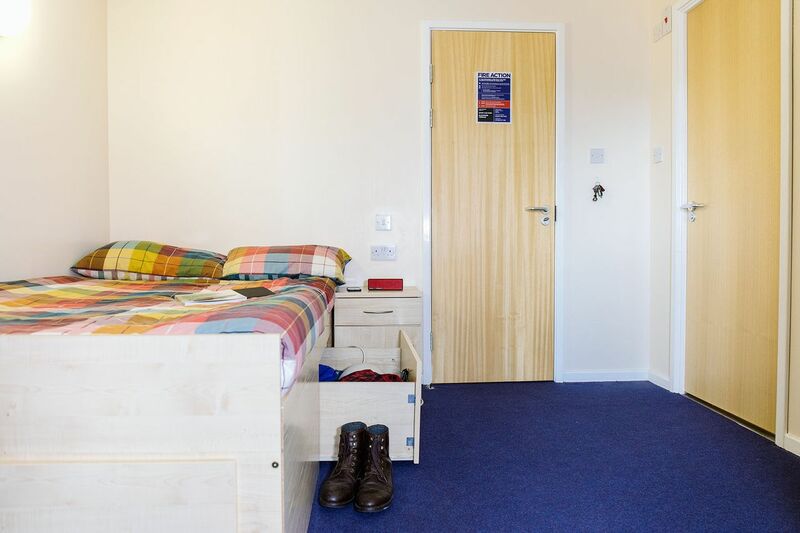 Liberty Fields Cardiff offers student housing in Cardiff, in the form of shared apartments with private bedrooms. 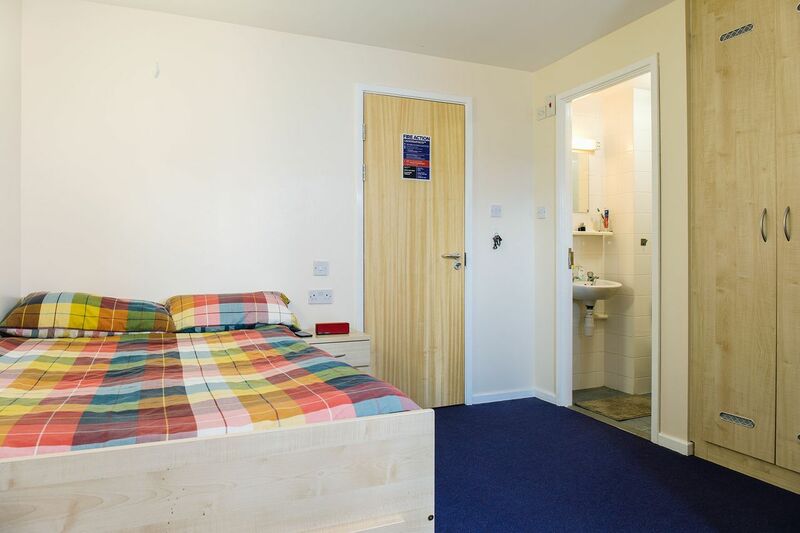 You’re a 15-minute walk from Cardiff University and a 20-minute bus ride from the University of South Wales. 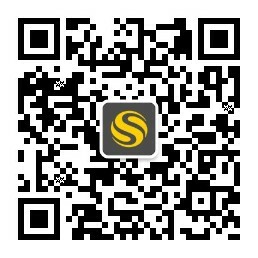 A queen size bed and CCTV security guarantee that you get a good night’s sleep. After class, wash the cares of the day away with a shower in your ensuite bathroom. Drop your clothes off at the laundry, then head to the common room to catch up with your friends. Later, use the 100MB broadband to work on a paper at your bedroom desk; or make use of the quiet study spaces instead. All-inclusive utilities and contents insurance give you peace of mind, while a spacious shared kitchen lets you keep the costs down by catering for yourself. In the evening, sit down with your friends around the dining table, then tune into your favourite series on the living area’s satellite TV. Wir haben leider keine Unterkunft gefunden, die deinen Wünschen entspricht.Alle Privatzimmer in Liberty Fields Cardiff ansehen.